Divas and Whisky – it’s a pretty perfect combination! 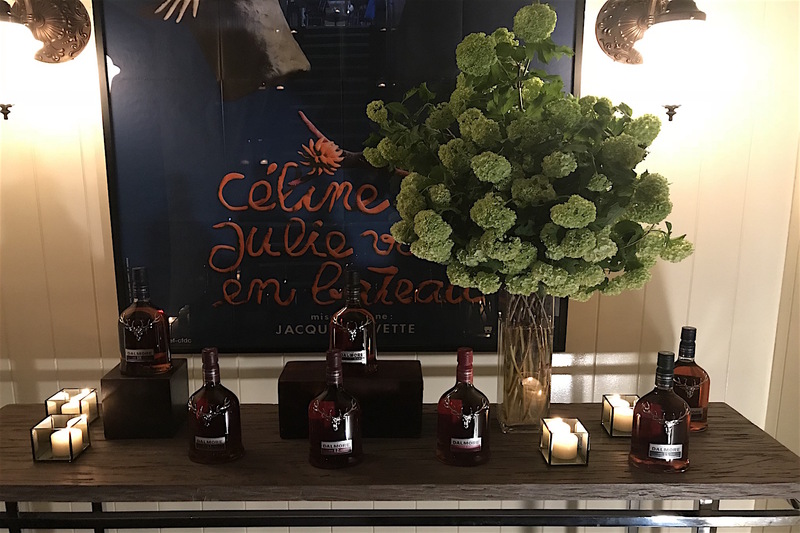 New DivaGal Muna Amadi had the chance to attend the World Whisky Day event hosted by Wythe & Mackay and featuring The Dalmore, Jura, and Shackleton scotch whiskeys. Technically, World Whisky Day isn’t until May 19, but you know the Divas like to stay ahead of things! 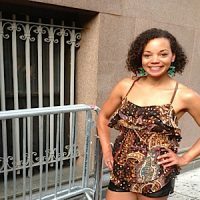 Here’s her experience! The setting at Cellar du Vin at Lafayette was the moody, intimate kind that just demands whisky, and there was more than enough whisky to satisfy demand! 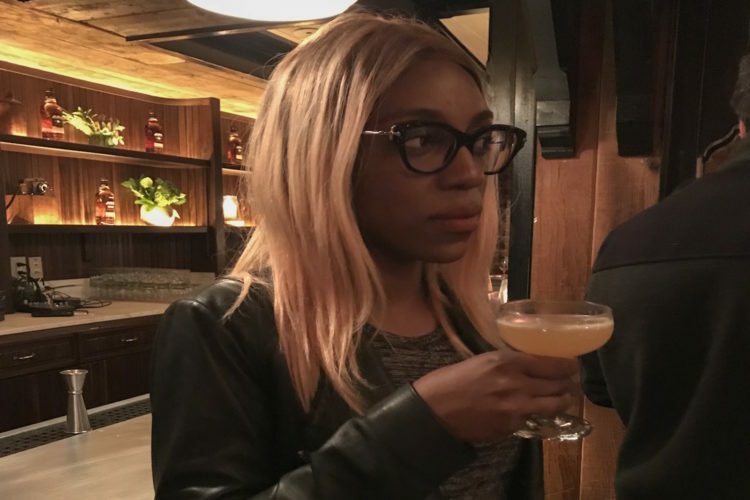 In the name of professional responsibility, I made sure to sample as many offerings as I could and thankfully there were plenty of hors-d’oeuvres available to alternate with the whiskies. 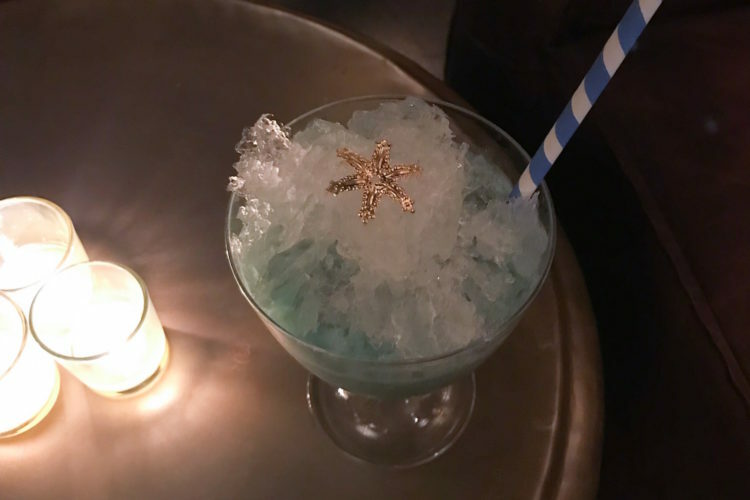 I started with the Shackleton cocktail because I can’t resist a drink that looks like it was made for a mermaid. The colorful concoction was absolutely yummy and the perfect starter. Next, I made my way over to The Dalmore. Their prized offering is the King Alexander III, a whiskey aged for approximately 25 years in six different liquor barrels. Now, ladies, this is for special days or – if you insist – any day you need a drink of whisky that costs $12,000! 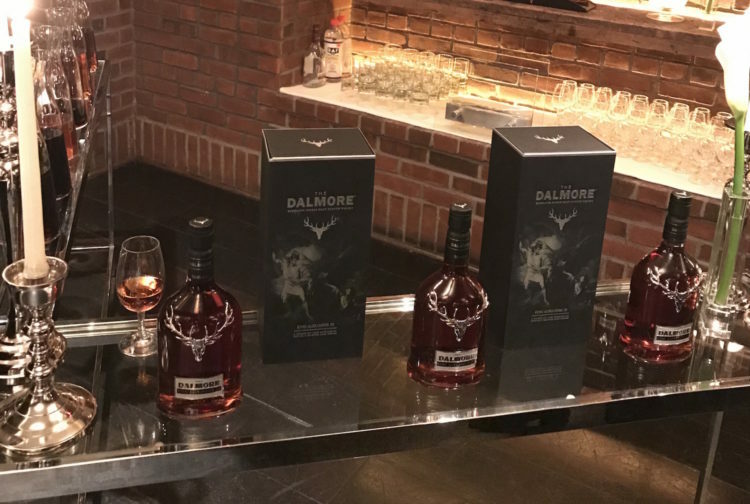 The six liquors that had been stored in the barrels before the Dalmore whisky went in were on hand for tasting as well. So, I was able to sample the Matusalem sherry before I went on the King Alexander III, a precious, complex yet smooth single malt. What a treat for a Tuesday evening! 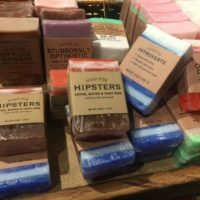 I followed that delightfulness up with a glass of the Jura Seven Wood on the rocks. I also took a turn with the virtual reality experience of Scotland that Jura made available, an experience that was surely better after a sampling of Jura’s cocktail. Don’t worry, the night wasn’t over quite yet. To celebrate a successful event, all the attendees partook in a toast featuring The Dalmore King Alexander III. 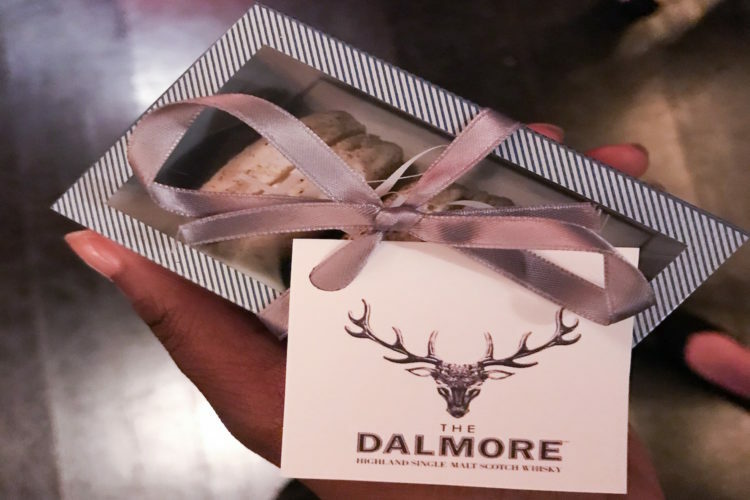 After this we were sent on our merry way home with a delightful treat – macaroons infused with The Dalmore 15. 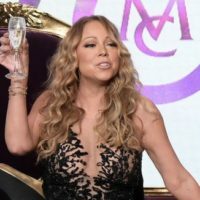 So Divas, since World Whisky Day coincides with a certain royal wedding (ahem), you may want to throw a whisky cocktail into your watch night/morning festivities. Slàinte Mhath! 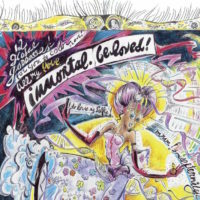 BEST FOR 2018 – Immortal Beloved: The World’s First Goddess Coloring Book (Get Yours Now)! TV DIVAGAL: Who Will Win Around the World In 80 Plates Tonight? GAL APPROVED! Hanging With The Star Cast, Top Photographer & Mariah’s World!